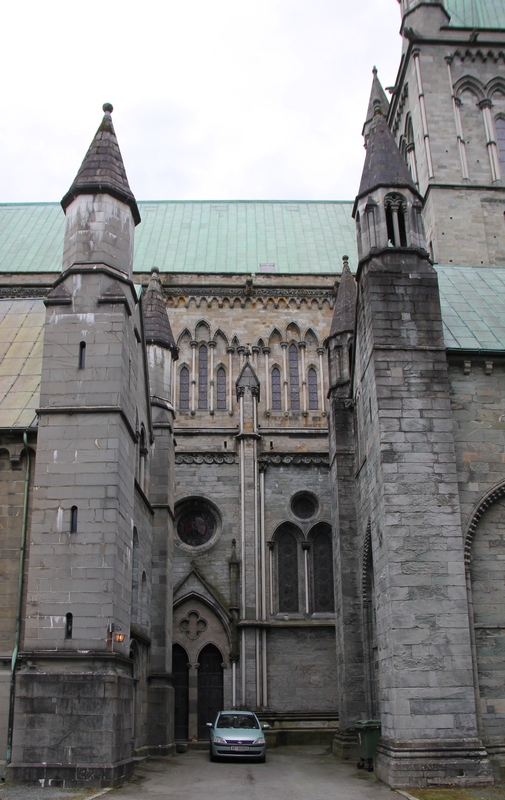 Near from Old bridge located the Nidaros Cathedral (Nidarosdomen map), It is the most important Church in Norway. 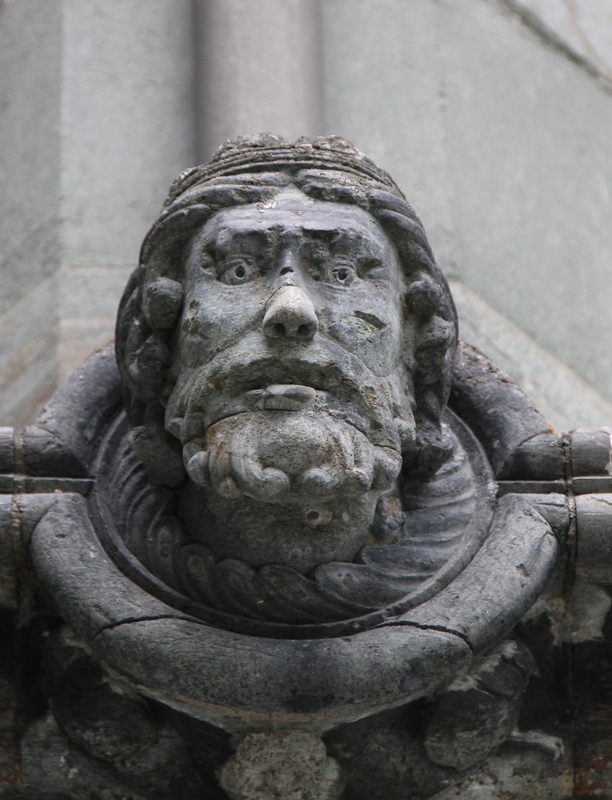 Olav (or Olaf), king of Norway from 1015 to 1028 years for the first known planting of Christianity, and he did it not in a peaceful way. This angered the leaders who, supported by the Knut the Great, king of Denmark and England, and defeated the army of Olaf in the battle of the river Helio in 1028. The king fled to Russia, where they found refuge in Novgorod at the court of Yaroslav the Wise. Later, he decided to go back and try to win back the Kingdom. On 29 July 1030 in the battle with the host of the Norwegian peasant and Danish army at Stiklestad, Olaf was killed. 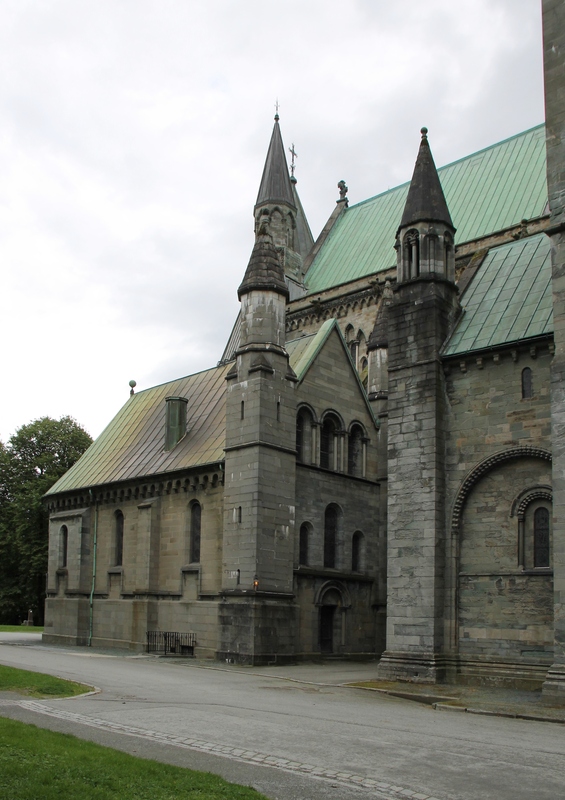 king's Body buried on the banks of the river nidel'vy, near Nidaros (now Trondheim). 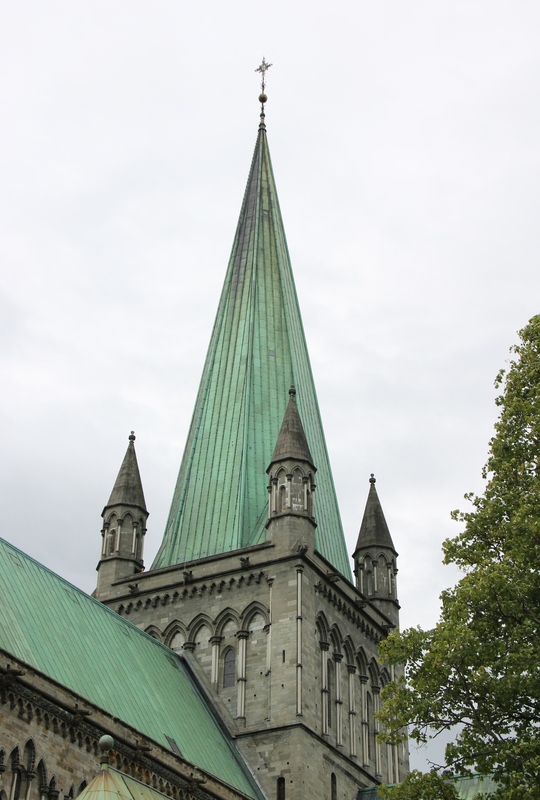 After near the tomb of Olaf began to happen miracles, he was alleged to be blessed (1032). 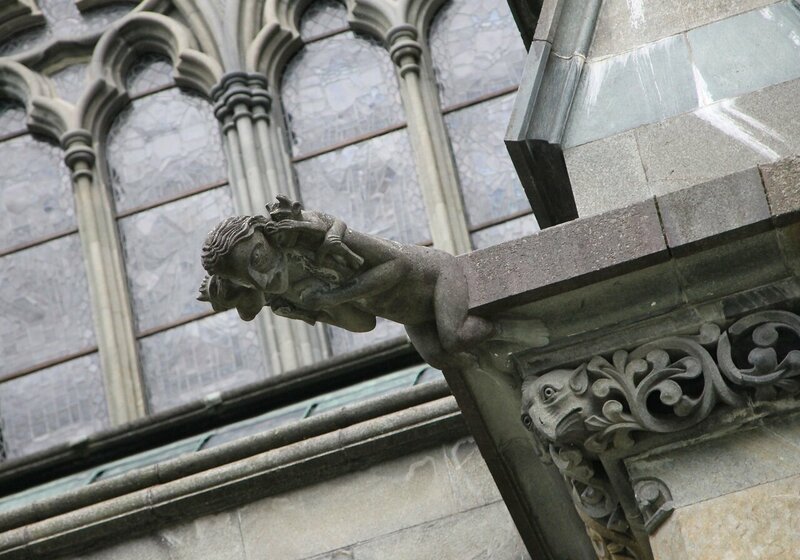 In 1164 Pope Alexander III officially canonized Olav. 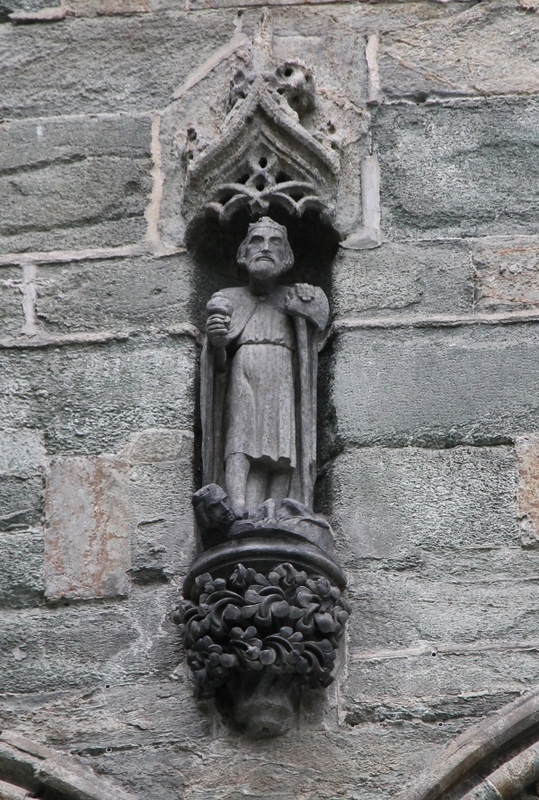 Olav became a national hero in Norway and its patron Saint. 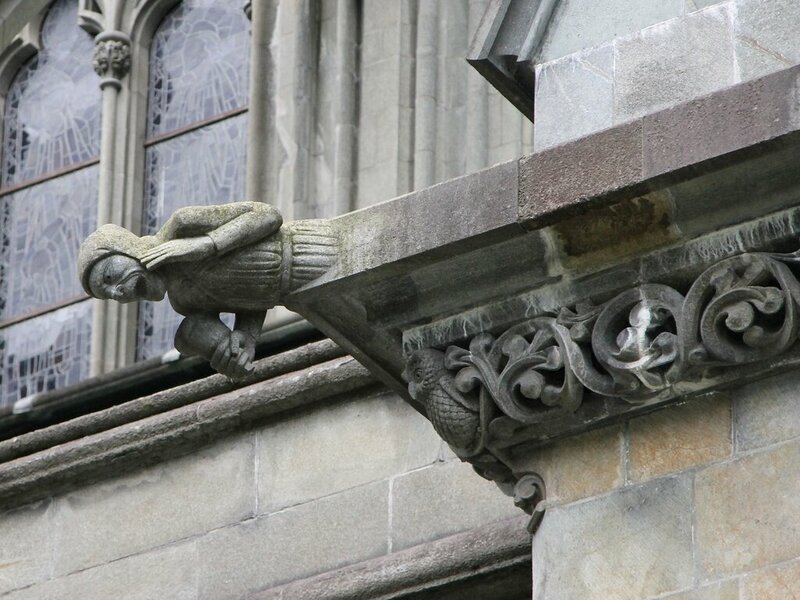 About 1070 over the grave of St. Olav, in place of a wooden chapel built h, began construction of the stone Church, which ended after 20 years. 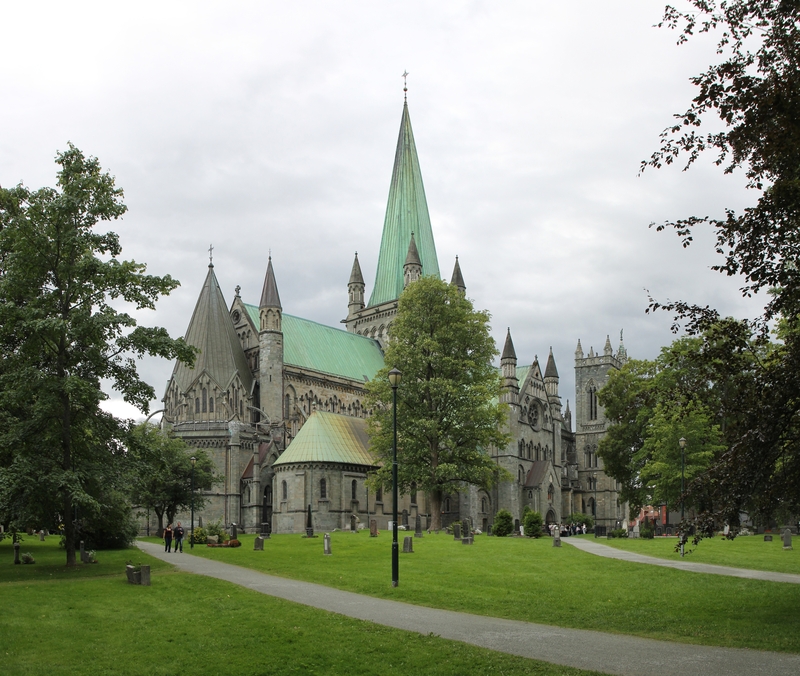 Olaf's tomb became a sanctuary and object of pilgrimage. 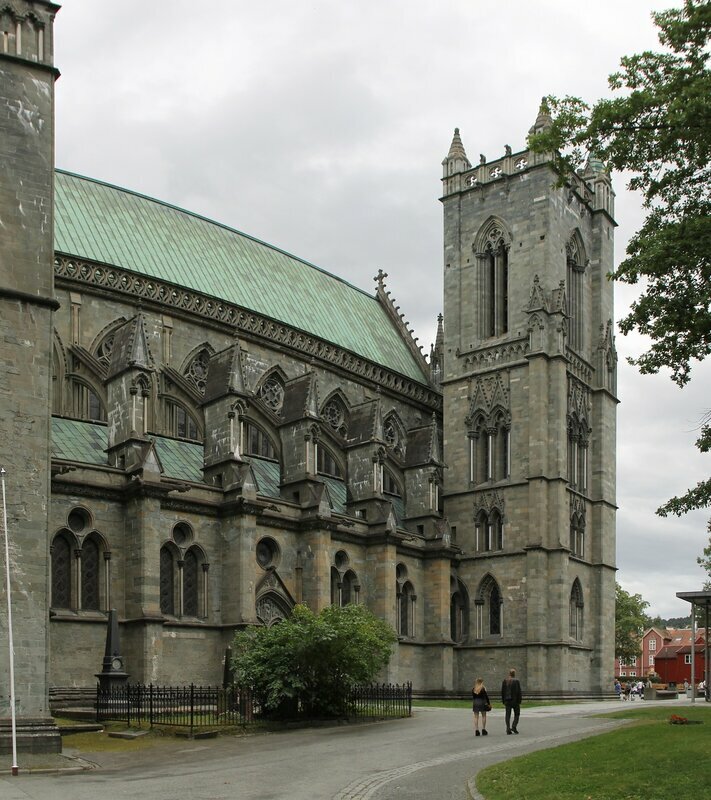 This has contributed to the development of the city, and in 1153 Nidaros became the seat of a Bishop. 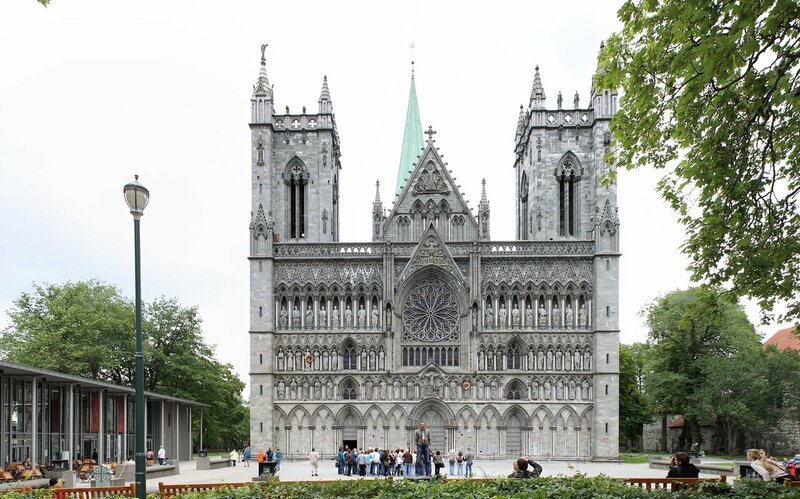 In 1183 visited England Bishop Austin (Øystein), impressed to see there Grand cathedrals, initiated the construction of the majestic Cathedral in the English-Romanesque style, which ended around 1300. 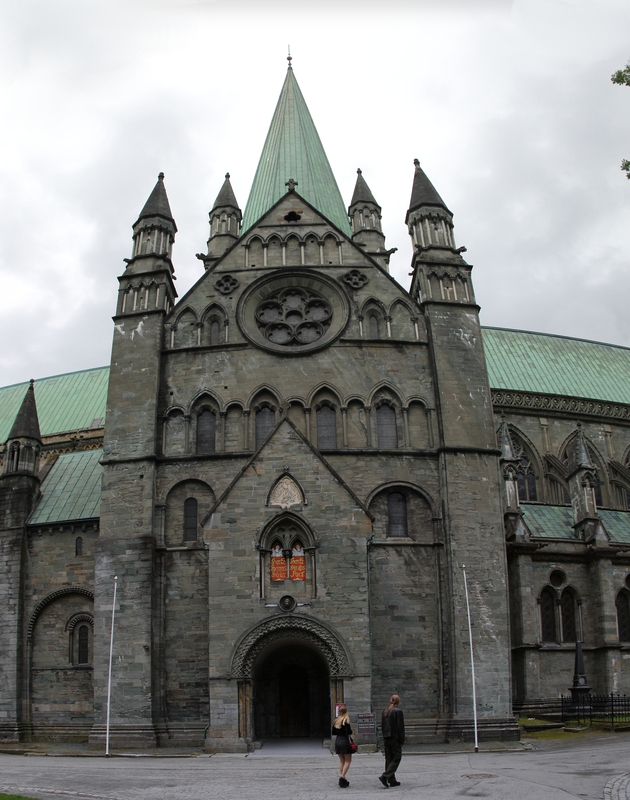 The Cathedral was the main Christian temple in Norway and the people received the name "Cor Norvegiæ" (Norwegian heart). 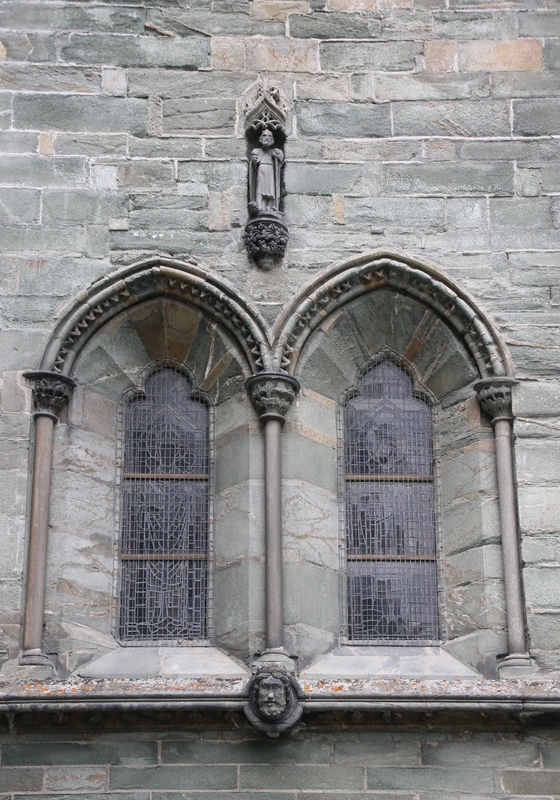 resulte In the reformation, in 1537 the Cathedral became Lutheran. The Constitution of 1814, the temple was identified as an official place of coronation of Norwegian monarchs. The last ceremony was held here in 1906, when the accession to the throne of Haakon VII, later the event was moved to Oslo. 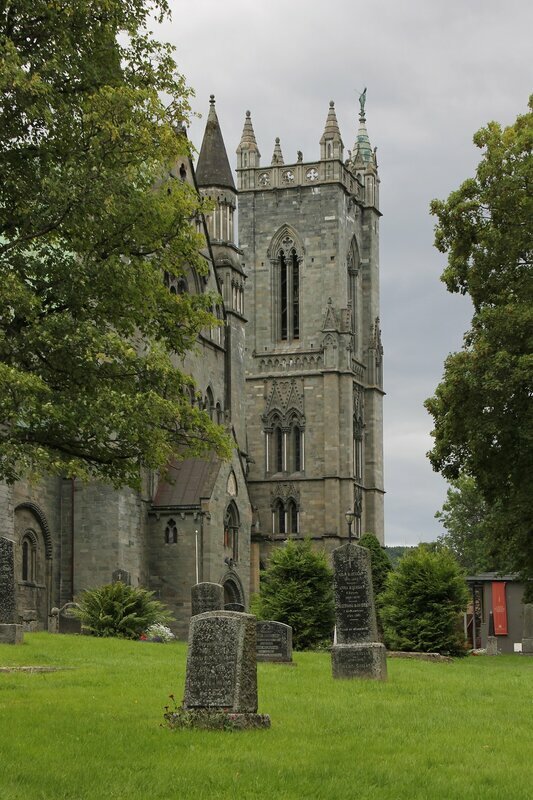 Cathedral suffered from fire in 1328, 1432, 1451, 1531, and the fire of 1708 left from the building's stone walls. 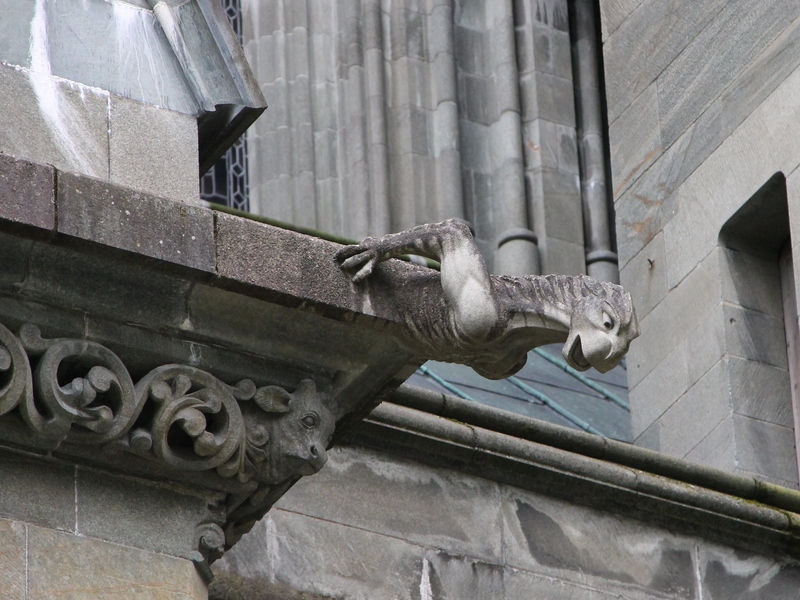 The last fiery cataclysm, the Cathedral has survived in 1719 as a result of a lightning strike. 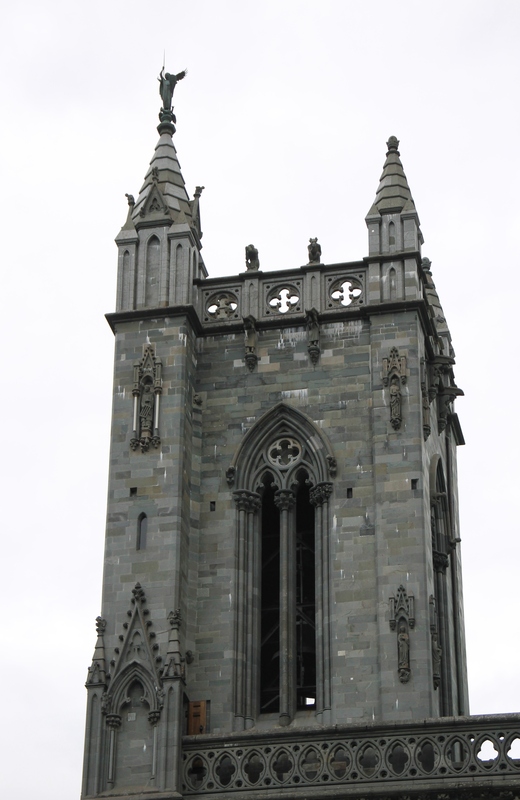 After each such event, the Cathedral was restored and rebuilt. 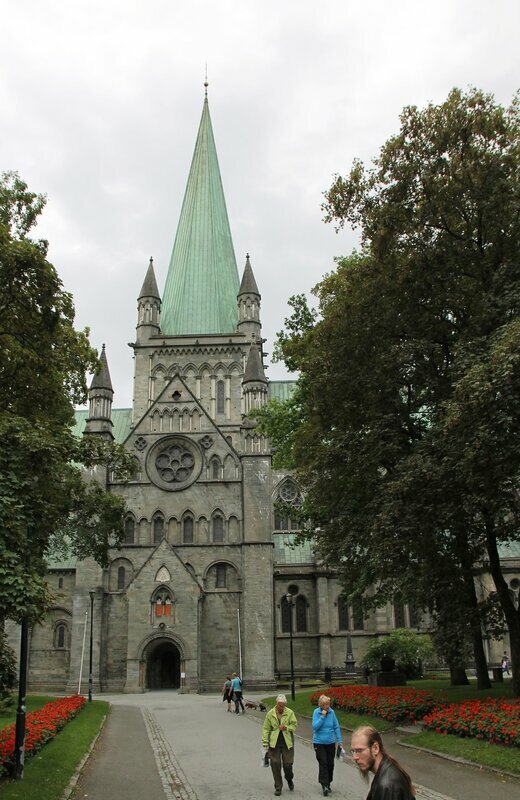 The large-scale restoration began in 1869 under the direction of architect Heinrich Shimmer, the Builder of the Cathedral of St. Olaf in Oslo. 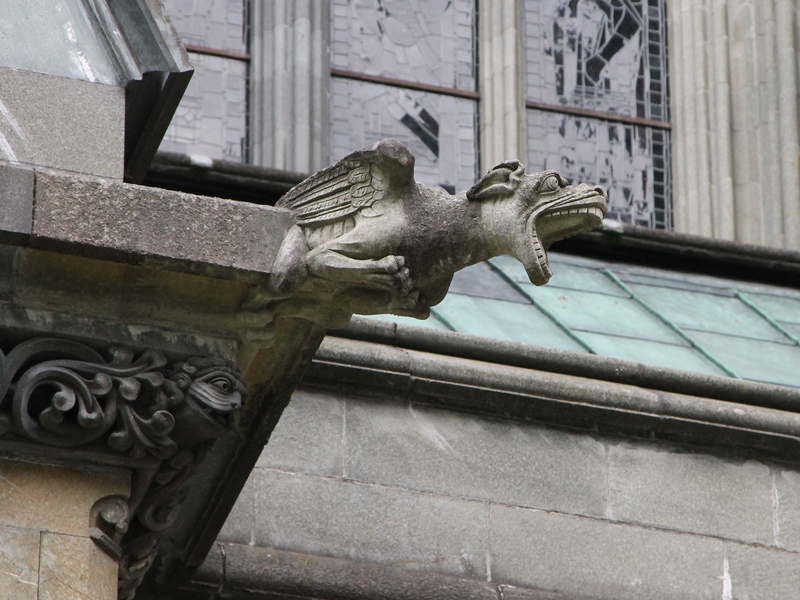 The works lasted for more than 130 years and was officially completed in 2001. 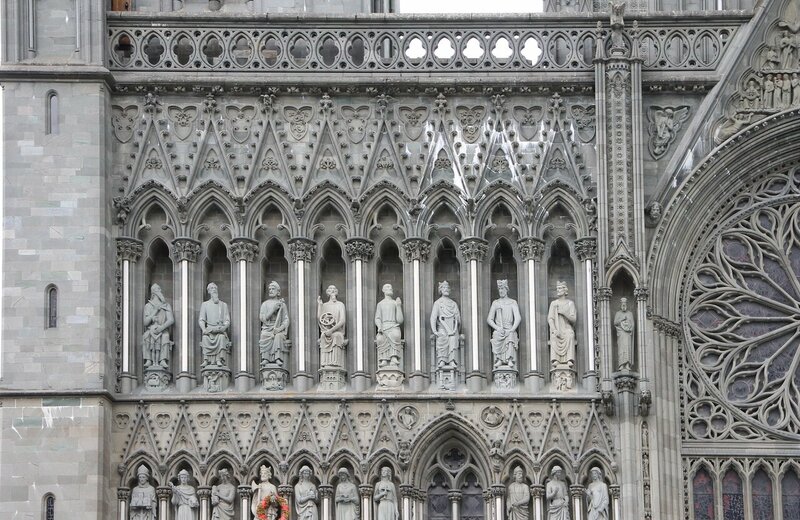 Western facade is decorated with figures of kings, saints, and numerous images of Christ.